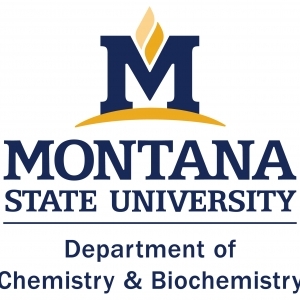 Dr. David Y. Lee, Department of Chemistry and Materials Science & Engineering Program, Washington State University will present "Imaging Gas-Surface and Solution-Surface Reactions in Small Steps." 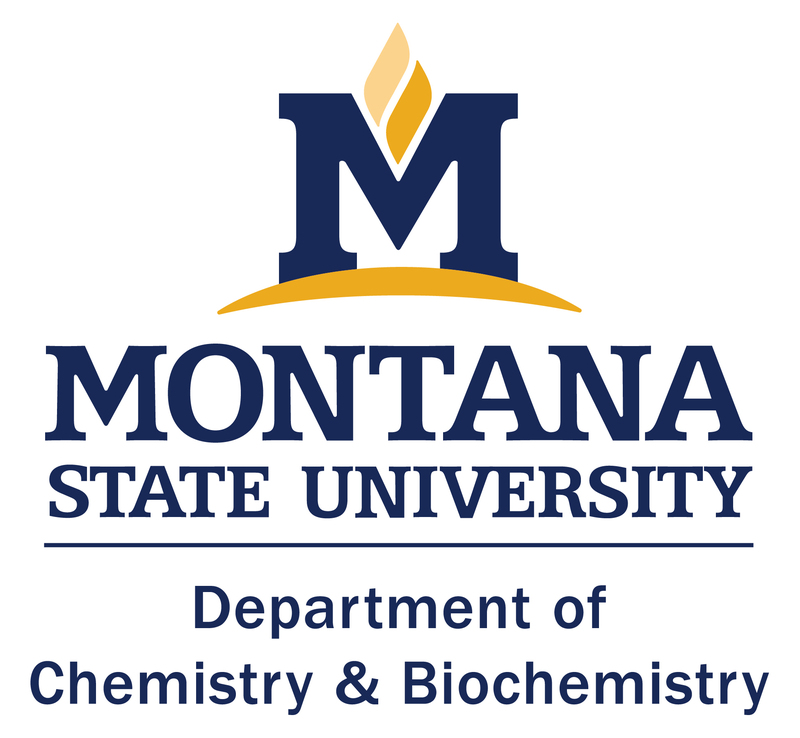 Abstract: Using a scanning tunneling microscope in an ultra-high-vacuum environment, our group studies materials and molecular surfaces interacting with structurally simple but highly reactive oxygen and hydrogen atoms. In particular with an extremely low dosage, O-atoms can open the band gap of graphene to a few hundred meV with a contribution 0.15±0.05 holes per atom. On the other hand, sequential interactions with O- and H-atoms can lead to nm-scale erosion on graphite step edges. For organo-metallic monolayers, these highly reactive O-atoms prefer to bind at counterintuitive surface sites with inert and saturated alkyl groups over with fully exposed single metal atoms. We are also interested in using sequential solution treatments to fabricate novel surface structures with a full-sample coverage. Imaged in an ambient condition, we show that stable insertion of single-atom metal centers into an organic monolayer can be achieved via careful control of solvent, reaction time and temperature.